Pattolli is a traditional andhra dish.It is a protein rich curry which tastes and ideal with rice and rotis.When the fridge is empty and no vegetables in the home,then this dish is handy and easy to make.This dish is a variation from daily preparing routine menu,and it will be a big hit and rank 1st in parties and get togethers.Pattolli is a dish which a housewife can smartly feed her family with a nutritous and tasty stuff.It can be made with bengal gram dal and onions.An occasionally made dish as it consumes more oil,and using very less oil is recommended by doctors. 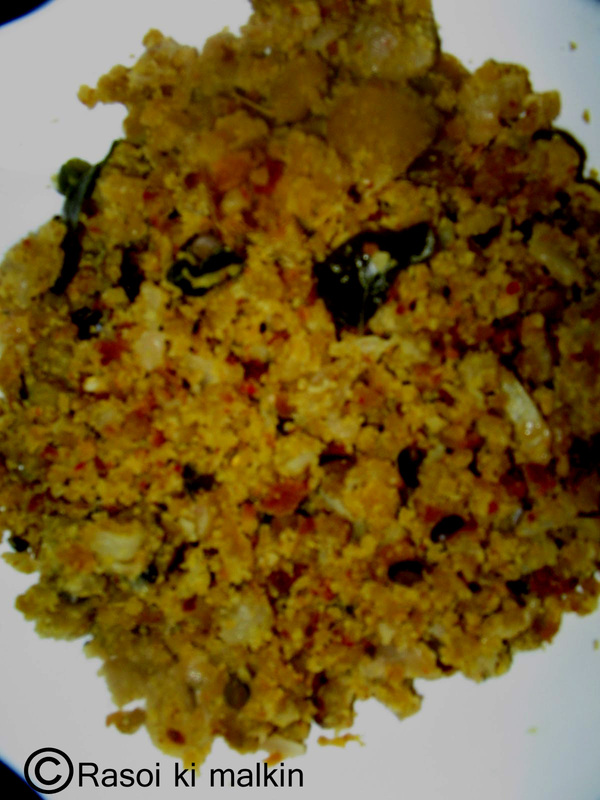 Wet grind bengalgram daal with 4 to 6 red mirchis jeera and salt,coarsely. Very less water is to be used while grinding. Now place a kadai (thick bottomed)on the stove,add oil 100 gms ,(it will take more oil in this procedure). Add urad dal,mustard seeds,finely chopped onions,curry leaves,and chopped green chillies,etc etc..
Fry well in a low flame,after the onions turn transculent,add grinded bengal gram mixture,and stir frequently till done. It takes more time up to half an hour,to get fried,and frequently add 1 to 2 tsp oil. The coarsely grinded bengalgram dal paste,have to be fried slowly in low temperature,stirring frequently,and the pattoli will be,should i say vidavidaladuthu smooth ga vasthundhi. 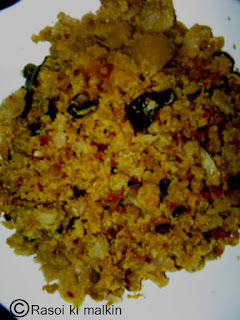 This is a recipe from my sister Padmas kitchen of Kakinada. Thank you for going through my post,hope you liked it.Leave your comments /suggestions before leaving,it will be very encouraging.Your feed back is important to us.Keep visiting. Here are 2 designs which i painted on saree pallu.